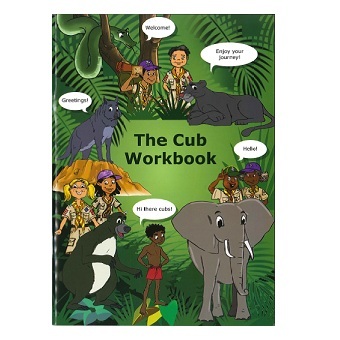 This one of a kind Cub Workbook was specifically made for our children in Cubbing! 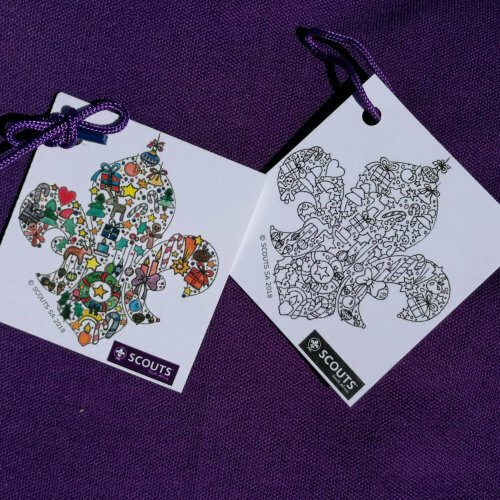 With bright and beautiful illustrations designed for SCOUTS South Africa, place to take notes and sign off on completed advancements, this book is a MUST have for all! 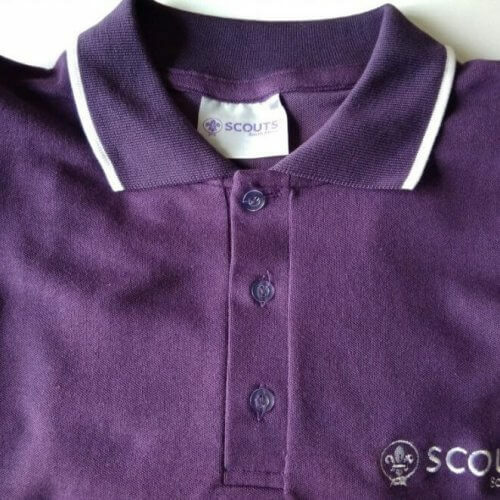 The 2017 SCOUTS SA golf shirts add style to comfort and no casual Scouting wardrobe is complete without one! 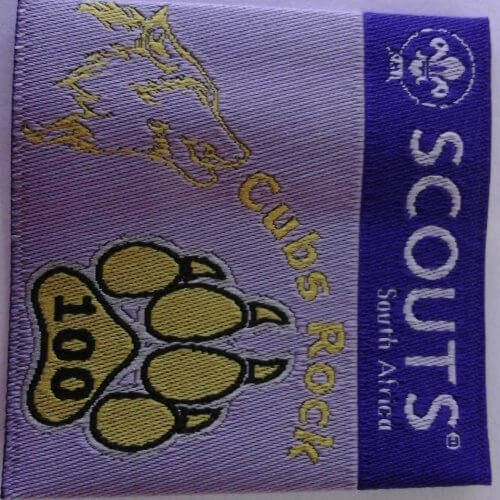 Want to keep track of the badges you acquire? Like the idea of your Akela signing off and links to additional resources when completing a badge? 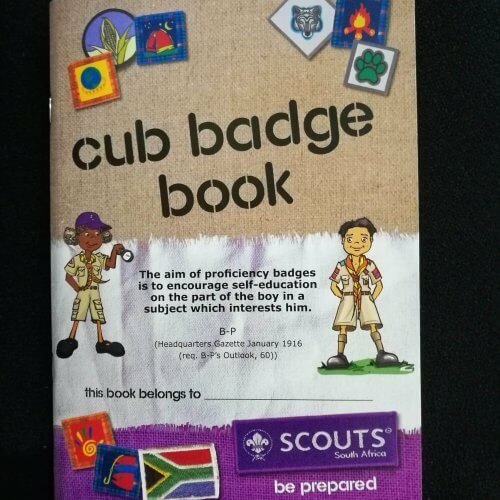 Then this Cub Badge Book is the perfect book for you!